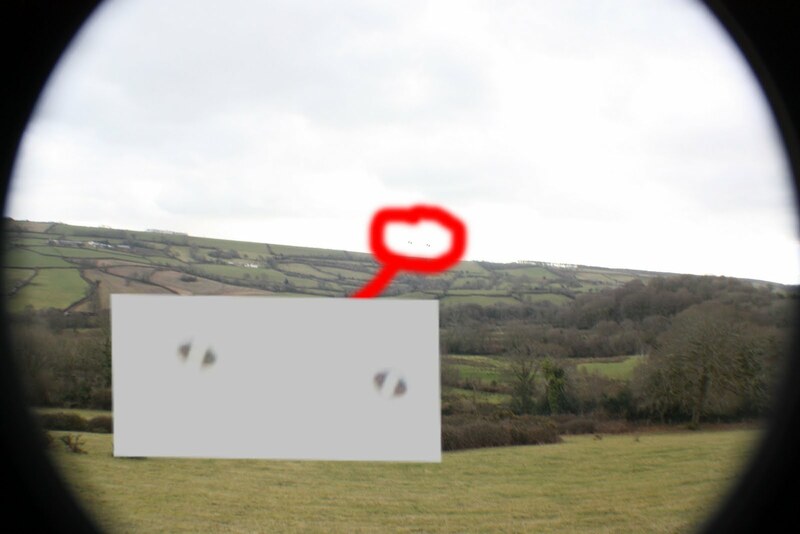 Latest UFO sightings – Daytime unknown objects over Honiton, UK photographed on February 10, 2010. 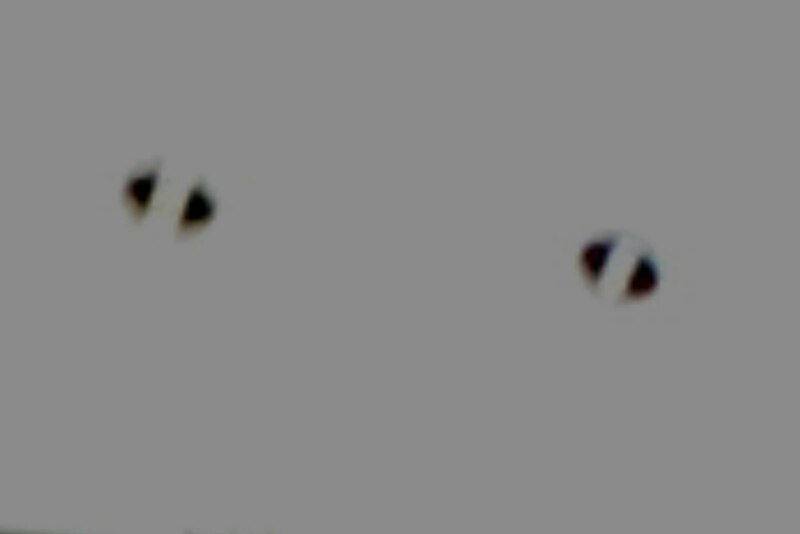 Most recent UFO sightings. 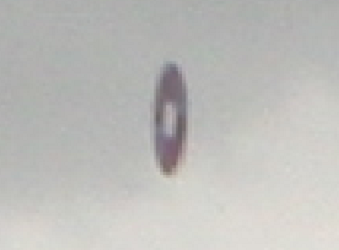 New UFO footage pictures, photos. ovni pics.